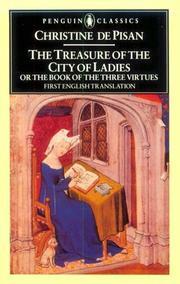 1 edition of The treasure of the city of ladies, or, The book of the thre... found in the catalog. Add another edition? Are you sure you want to remove The treasure of the city of ladies, or, The book of the three virtues from your list? Published 1985 by Penguin in Harmondsworth, Middlesex, England, New York, N.Y., U.S.A . 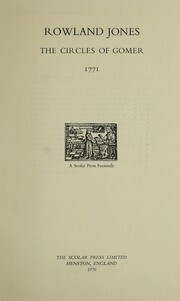 Translation of: Le livre des trois vertus. 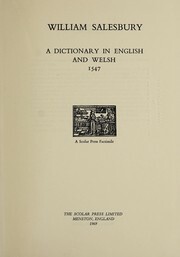 Book of the three virtues.